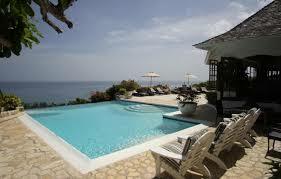 Montego Bay Airport Private Transfers to Tryall Villas drive time 30 mins. Private Transfer: 1 to 3 persons US$40.00 Total. Each extra persons after cost US$10/each. Private Transfer: 1 to 3 persons US$80.Total. Each extra persons US$20/each. Ask us about your group Discount rate.